We are excited to announce the release of the new China Gold Panda Coins. Since 1982 through 2012, every China Gold Panda Coin ever minted has gone up in value in future years! 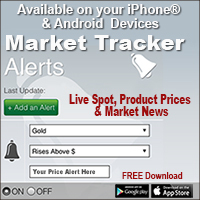 * Many Panda Coins have doubled, tripled, and even multiplied in value up to seven fold! Today, Gold is affordably priced and it’s a good time to build a collection of Pandas. Only time will tell how profitable the China Gold Panda Coins will be ten years from now. This rich and profitable history is due to a combination of features that are unique to the China Panda Gold Coin series. All Chinese Pandas will adhere to the metric system of measurement for the first time and will weigh 30 grams (.9645 ounces) instead of a full ounce. 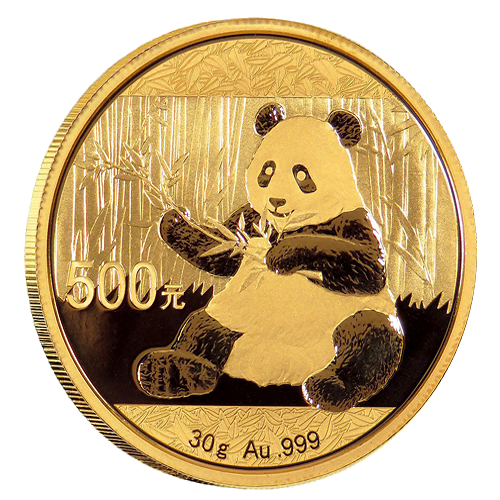 To protect the pure Gold surfaces, each Panda Gold Coin is hermetically sealed in thick, plastic to preserve their future value as a collectible coin. The adorable Panda Bear design on the obverse is a national symbol of the Chinese people as is the Temple of Heaven found on the reverse of each coin. Each year the Panda side is a one-of-a-kind design created by the expert craftsmen at the China Mint. Early years are hard to find, extremely collectible, and highly prized, low mintages. 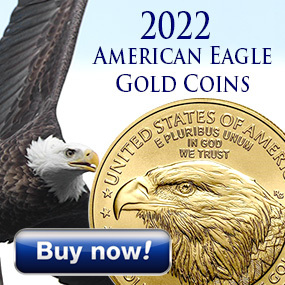 Panda Gold Coins are collected worldwide with limited releases in the United States. We love both the pure Gold content and the exceptional quality of the China Mint Pandas and recommend you buy your China Panda Gold Coins today and use them to start of date collection. *Based on Austin Rare Coins and other retailers price for China Gold Pandas in the Proof-like Brilliant Uncirculated versions.